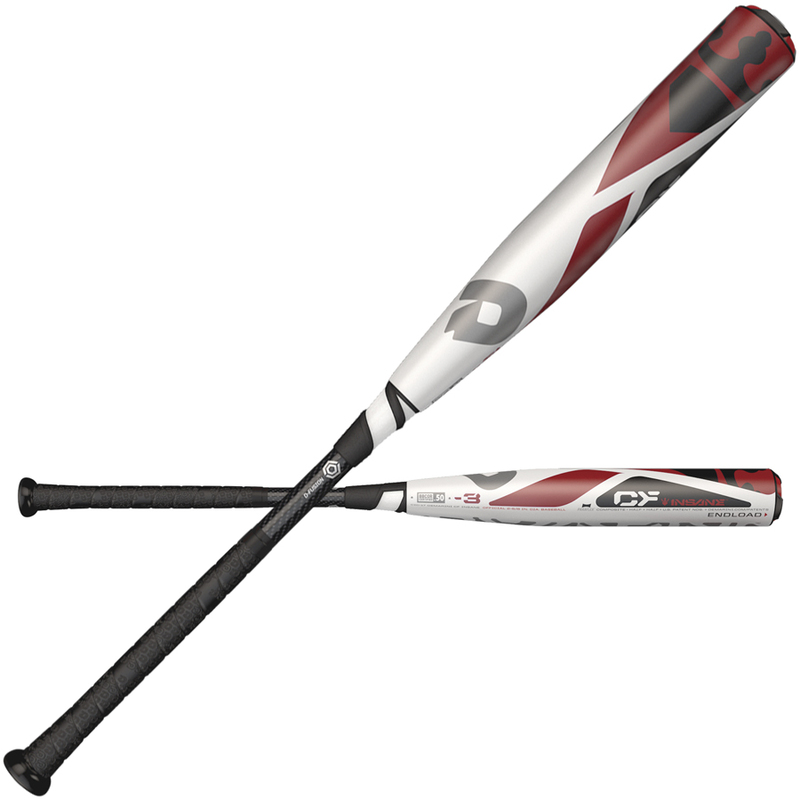 Designed for players who want a little more muscle at the plate. The 2017 CF Insane pushes the swing weight for this BBCOR model out toward the end of the barrel producing more mass where you want it - under the ball. The power of the Voodoo combined with the extra carry distance of the CF, you can go wrong.Our obsession with player-driven innovation has taken the DeMarini BBCOR lineup to the next level with the CF Series Composite Bats. New for 2017, the 22% stronger Paraflex Composite barrel packs more punch and allows for a more precise weight distribution than ever so we can create balanced and endloaded versions of our composite barrel beast to better serve different players' needs. The D-Fusion 2.0 handle reduces vibration and redirects energy back into the barrel, and the Low Pro End Cap and RCK Knob are optimized to bring out your best. No matter what type of hitter you are, you can find a bat to elevate your game. Your swing. Your choice.